We offer 4 air conditioned rooms at different sizes, and a low-key Business Room for everyone organizing a conference, training, or any special event. 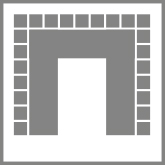 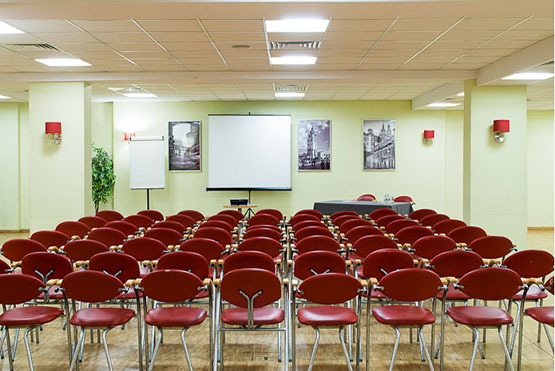 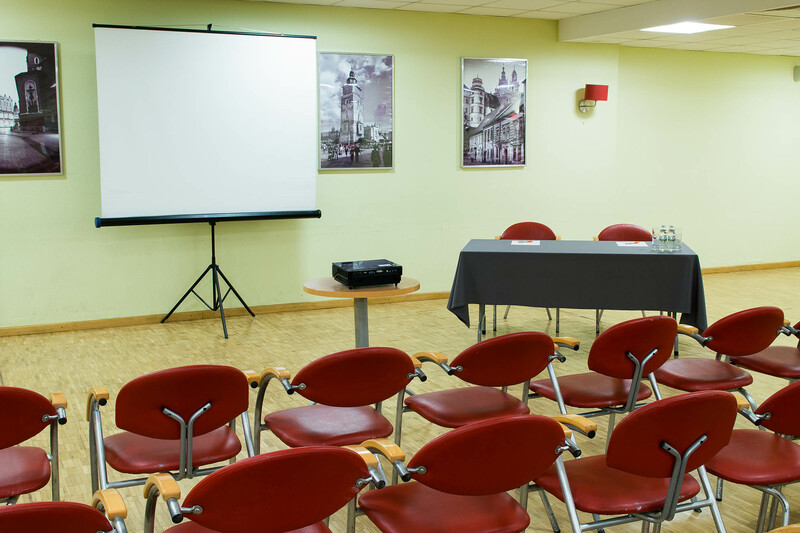 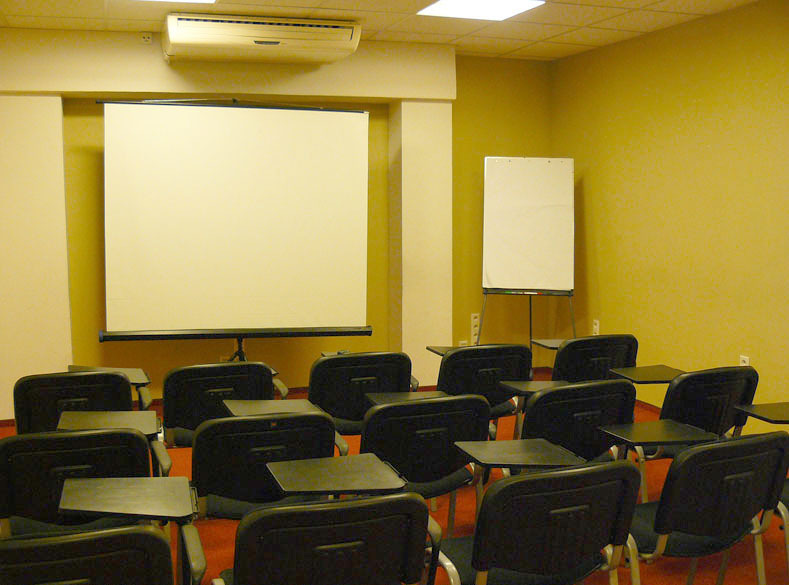 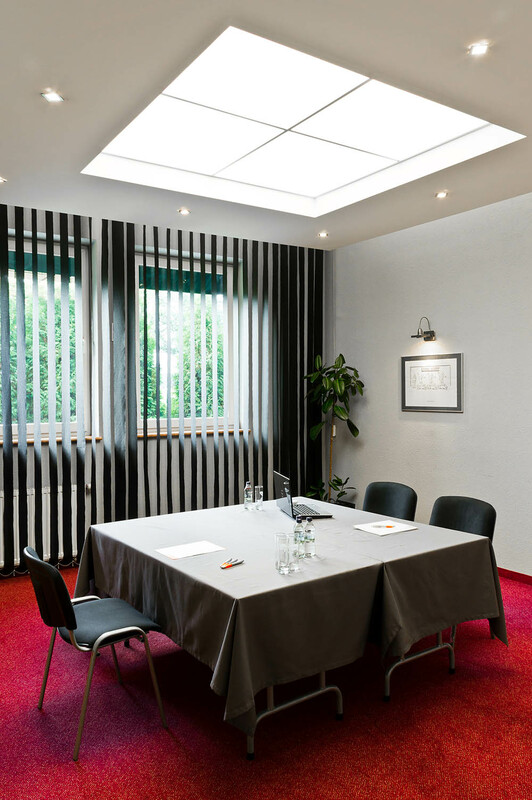 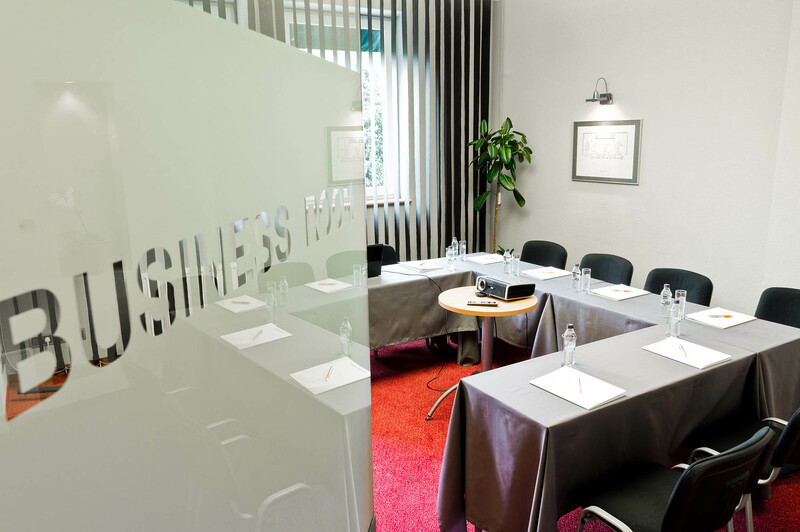 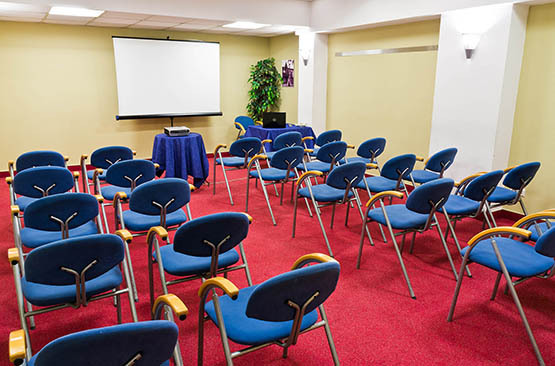 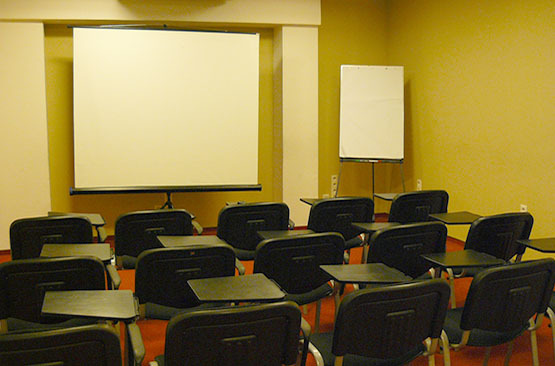 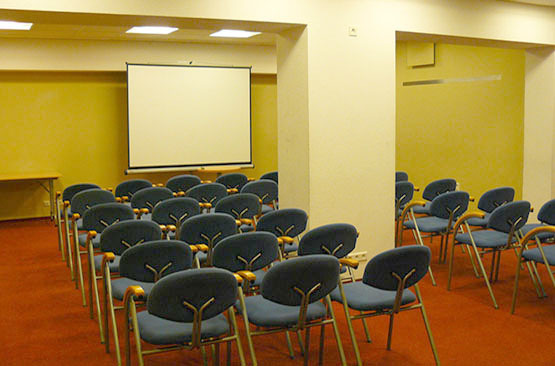 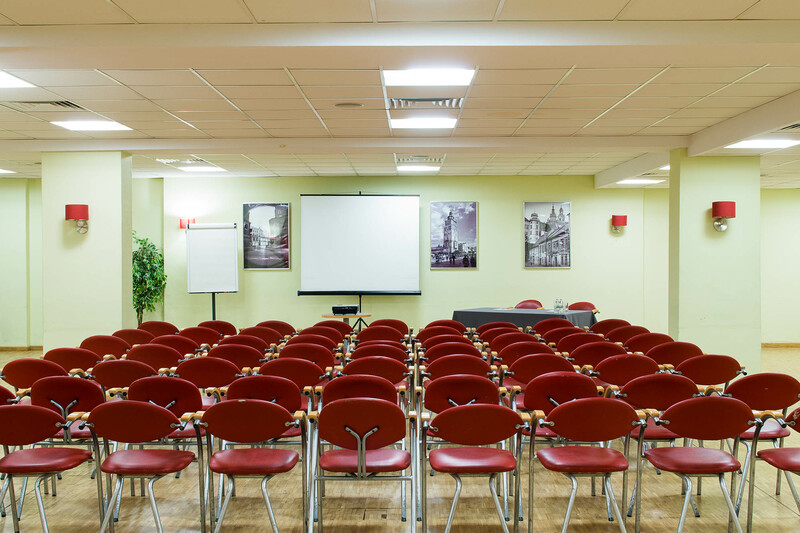 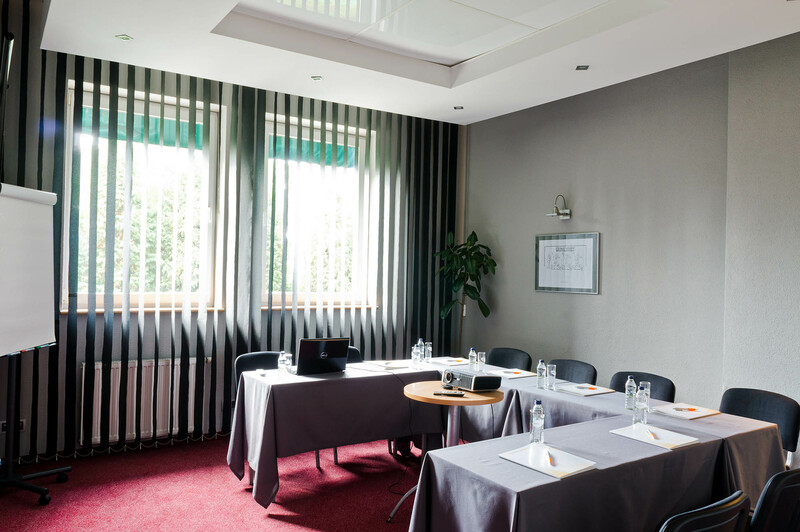 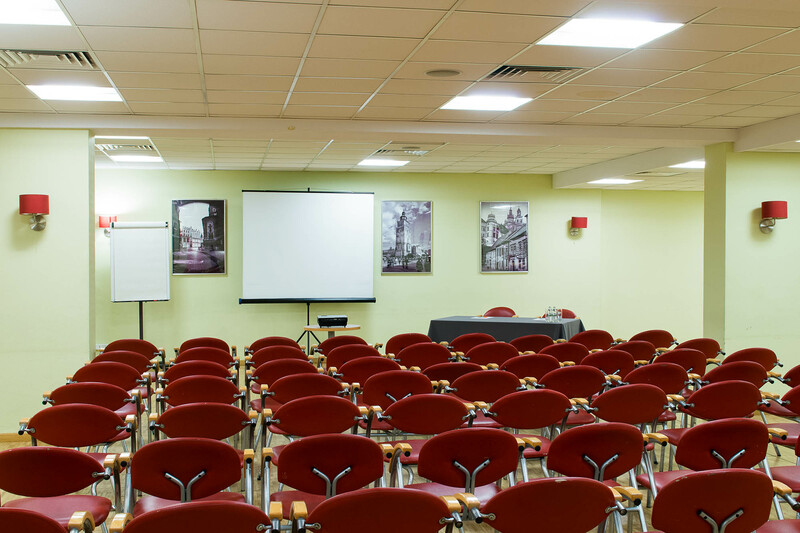 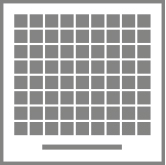 All rooms may be equipped with conference equipment such as a flipchart, a projector and screen, TV, and other. 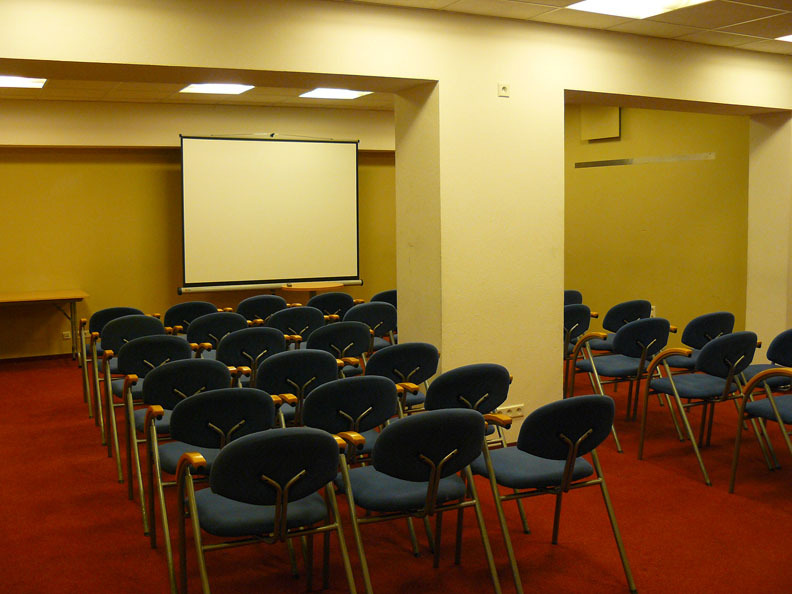 The rooms vary depending on their sizes and are perfect for groups from a few to over a dozen participants. 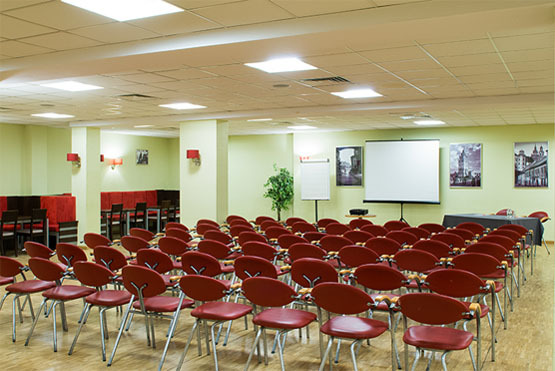 All rooms include WiFi. 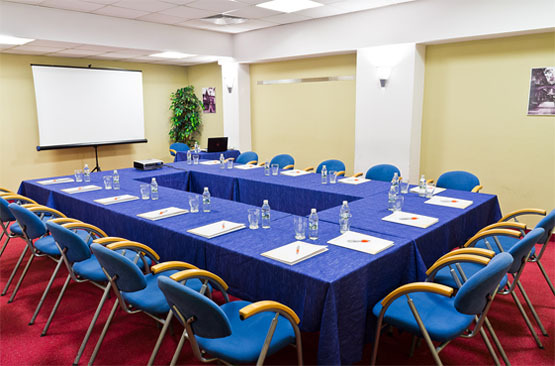 We also offer a wide selection of gastronomic services such as coffee breaks, lunches, dinners, and suppers. 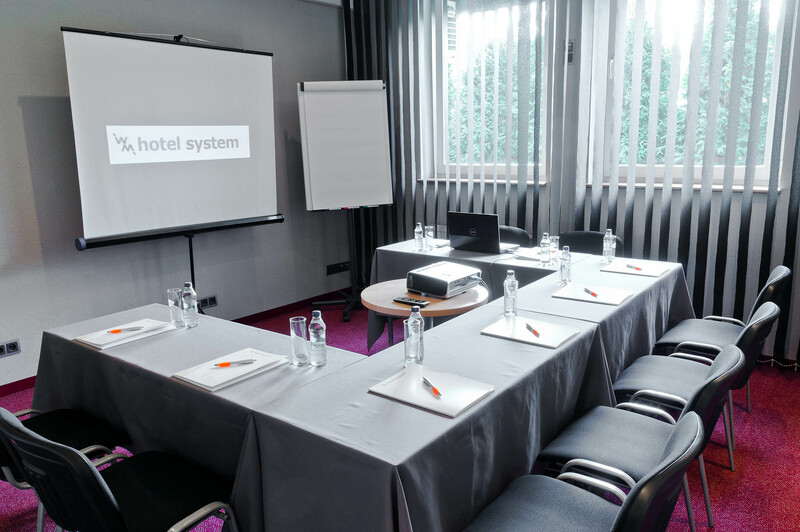 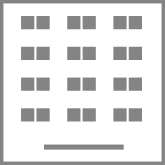 We encourage you to learn the offers of specific rooms which can be browsed below, as well as to contact our reservation department which will provide you with detailed information concerning renting our rooms.